Kylie Fly was born and raised in wild Idaho, scaling mountains and navigating rivers, so when she eventually picked up a camera, it made total sense that she would use it to document her adventures. Since becoming an adventure-travel photographer, she’s done everything from creep deep into the bayou to plummet out of the sky. She has had a lot of thrills over the course of her career, but here are her nine most epic moments to date — in her own words — and the images she made from them. 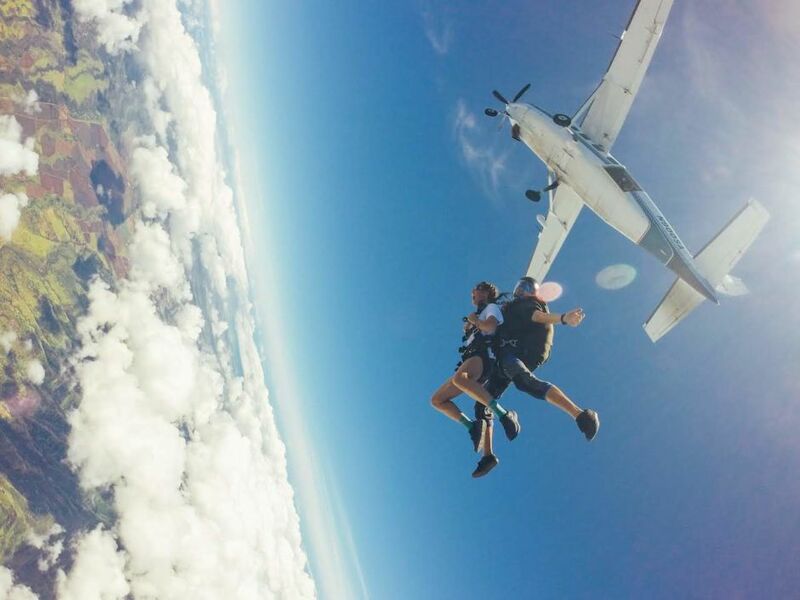 I never thought I’d see the day when I’d voluntarily throw my body out of a plane flying more than 14,500 feet in the air, but that’s exactly the opportunity I had during a trip to Oahu. I’m not one to turn down a dare. While I got extremely sick and nearly threw up, I’d do it again in a heartbeat. Freefalling was a sensation unlike any other I’d experienced (in general, most of my adventures involve specifically *not* falling). The views of Oahu weren’t exactly tough to look at either. 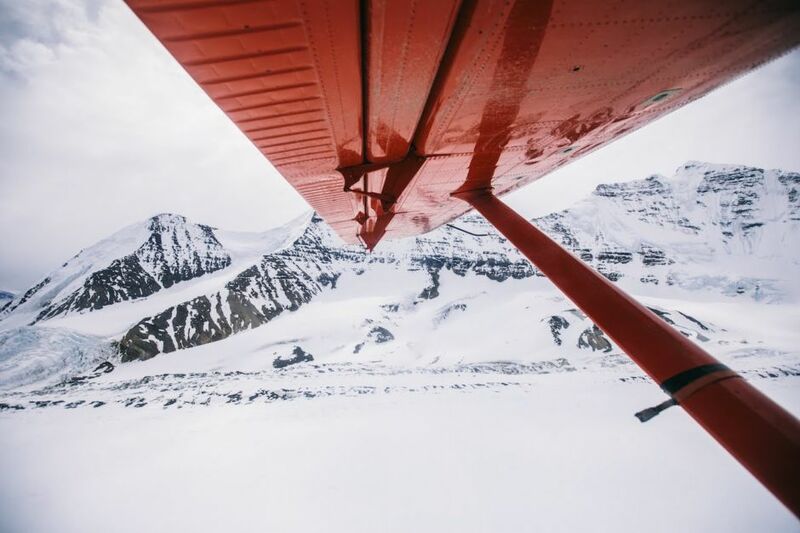 Taking a bush plane to one of the most remote glaciers and hard-to-reach mountain ranges in the backcountry of Alaska’s Wrangell-St. Elias Range was one for the books. I was heading off to do a 10-day expedition on the Klutlan glacier to climb Mt. Bona. This tin can of a plane flew low over the mountains at points, and we felt completely dwarfed as we went. Something about heading way off the grid is so simultaneously scary and thrilling. I took a boat deep into the bayou of Mississippi in the middle of the night and came across several scaly friends that most likely wanted to eat me. 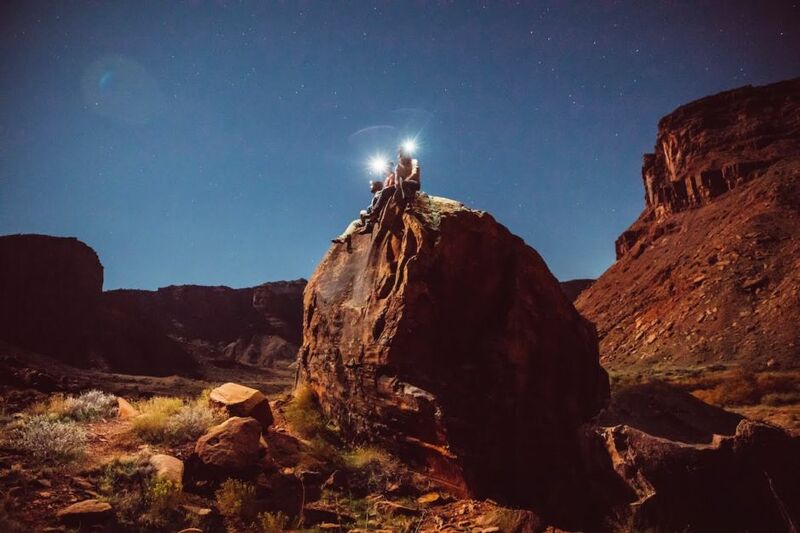 We couldn’t even spot them until they got close enough to catch our headlamps. 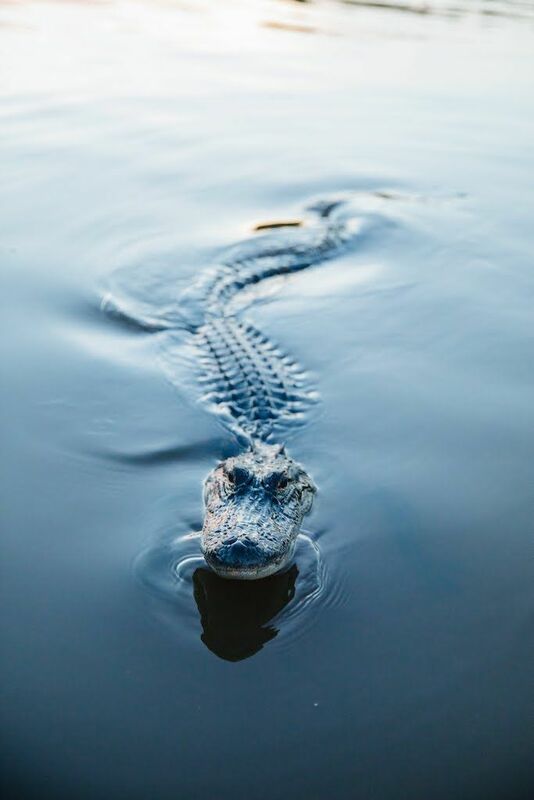 Being that close to such huge reptiles, which moved silently through the murky waters as the bayou leaned in all around us, gave me goosebumps even though the night was warm. 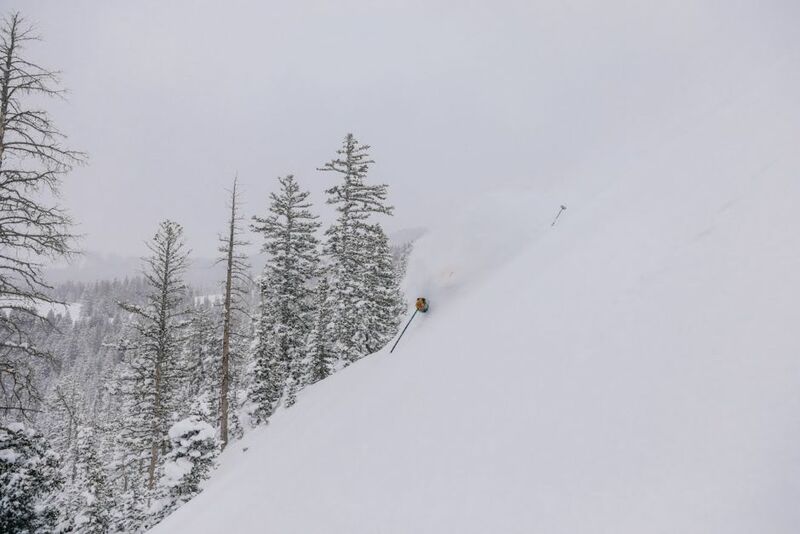 My deepest powder day to date was January 7, 2017, in Salt Lake City’s Brighton Ski Resort side country back in the Wasatch Mountains. I choked on powder all day long and haven’t stopped telling the tale since. 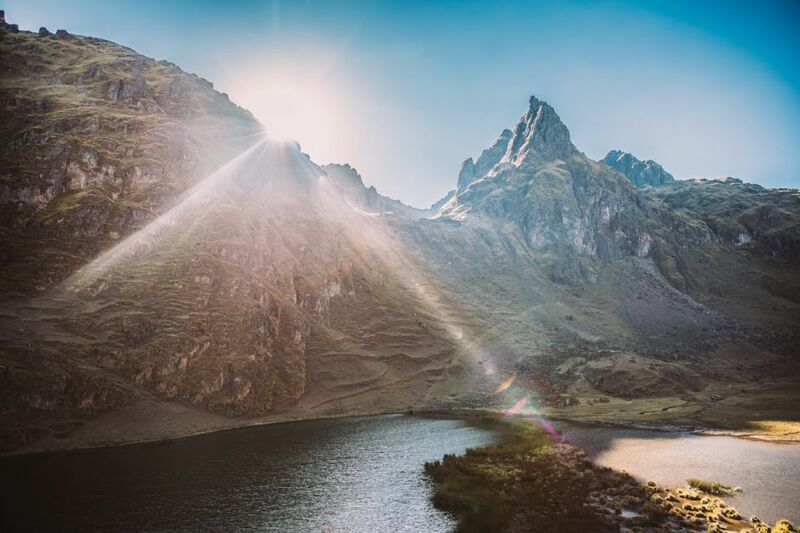 Somewhere between Cusco and Aguas Calientes, where Machu Picchu towers above and draws in thousands of tourists every day, I stumbled across a glorious slice of Andean heaven. I didn’t see a single soul other than some roaming llamas and one small farm boy tending to the livestock; I certainly didn’t run into another tourist. Something about the silence of the hills, the glowing green, and drinking in the fresh air was almost intoxicating. A via-ferrata, which is Italian for “iron path,” is a protected route for mountain climbing. The climber attaches to a steel cable which is also anchored into the rock at intervals, preventing any big falls. The climber also (usually) gets iron rungs, making the ascent more approachable. This is a rad introduction to mountaineering, though even with the safety measures in place it’s not for the faint of heart. 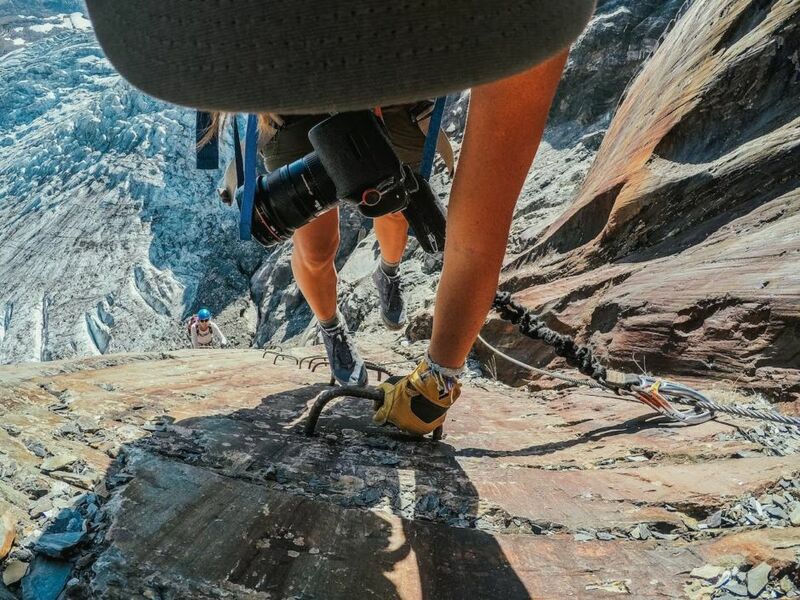 The routes can still get quite steep, and if you’re not used to heights and feeling unattached (even though you are), it can be quite the adrenaline rush. For me, few things beat a warm autumn night in Moab, Utah spent finding fields of boulders to scramble up with friends. Something about the warm, red boulders, free-climbing alongside great company, and a sky full of stars at the top just can’t be topped. Summit towers are some of my favorite things in the entire world. They signal that you have reached the summit of a mountain, where there are generally unbelievable views. You are absolutely coursing with adrenaline as you complete your climb, and all you can hear is the wind. 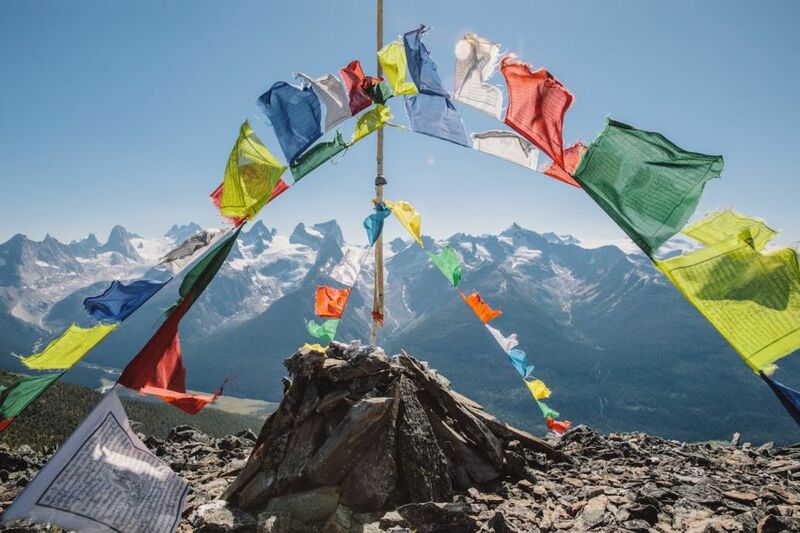 In this case, the view was coupled with Tibetan prayers flags and singing bells blowing in the wind. And no, it’s not Nepal. It’s Canada!